Gender-transformative savings and lending groups increase incomes and promote shared household decision-making. In Barotse floodplain, rates of poverty and hunger are high. 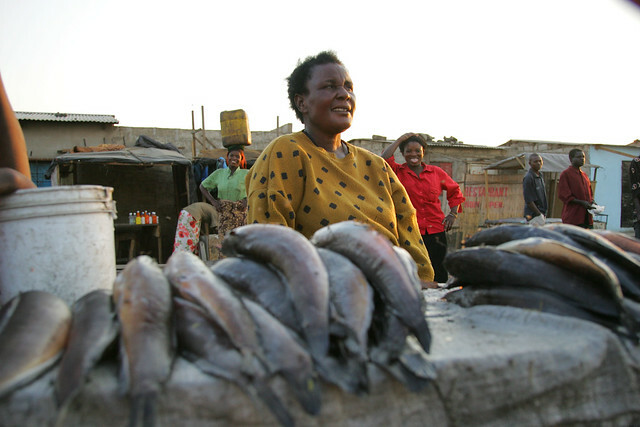 People depend on a range of activities for income, including fishing, farming and running small businesses. 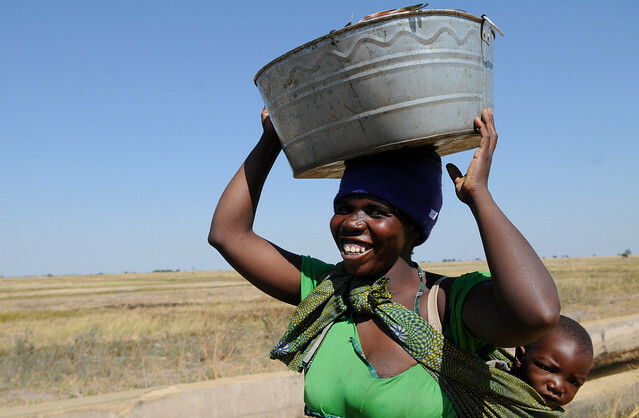 With no access to formal banking, borrowing money to purchase inputs or invest in technologies to carry out these activities is difficult, especially for women. 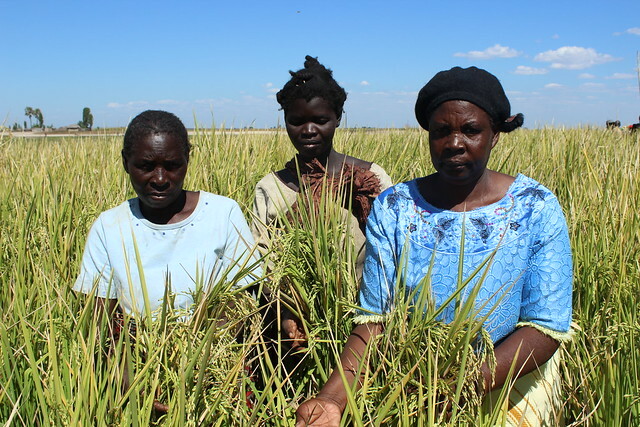 To address this issue, savings and internal lending communities (SILC) were established to increase smallholder farmers’ access to microfinance. A SILC group is made up of community members, both men and women, who pool savings into a fund from which they can borrow. Loans are paid back with interest, growing the fund. There is an annual share-out for distribution of all or part of the total funds (including interest earnings) to the individual members, on the basis of a formula that links payouts to the amount saved by each individual. Through the CGIAR Research Program on Aquatic Agricultural Systems (AAS), an innovative strategy that embeds gender-transformative approaches (GTA) within SILC was implemented with the aim of increasing incomes and promoting shared household decision-making on savings and investing. 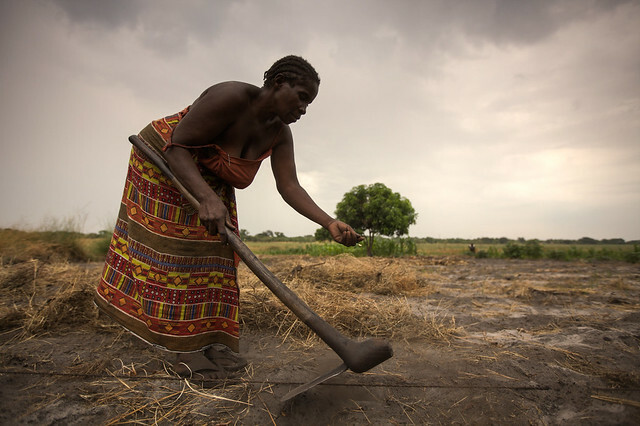 In the floodplain, men customarily make large financial decisions and are regarded as the main wage earners. 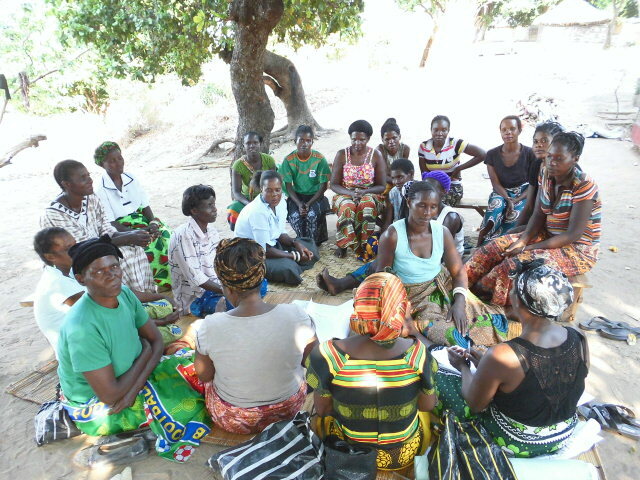 SILC groups are comprised mostly of women and are formed and supported by trained community facilitators. In response, community facilitators lead additional discussion sessions on gender-related topics—including men’s involvement in caregiving, substance abuse, and working as a team—during weekly SILC meetings where each member saves and can take out loans. This is known as SILC+GTA. Discussion topics were selected based on a comprehensive social and gender analysis undertaken by AAS in 2013. Mary Mupenda from Lealui community joined a SILC group in 2013. “We have discussions called SILC+GTA, where we learn that men and women should work together and not divide roles by gender. This has really helped my husband and me. We work together, make money together, and these days wake up together at 04:00 to make fritters for my business,” she observes. While Mary’s husband was initially reluctant about her joining the group, after her first share-out of ZMK 730 (USD 112), he realized the potential of SILC and joined as well. 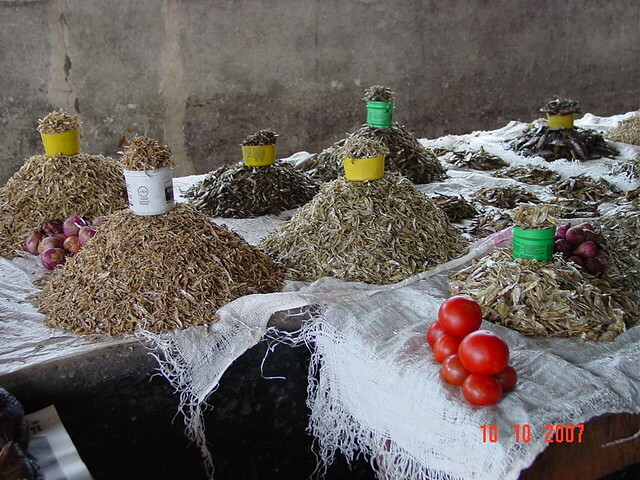 Mary has taken out loans to buy ingredients to make fritters and to buy vegetable seeds. Through these investments, she and her husband have made enough money to send their children to school and feed the family. As of 2015, there were 18 SILC+GTA pilot groups. Initial research suggests that share-out benefits for couples were higher than for individual members. Through action research in the pilot phase of SILC+GTA, AAS is addressing gender equality, a primary research area, by promoting shared decision-making and access to finance. The next phase of the project will focus on channeling investments to fish and rice value chain inputs and technologies, which will help women bridge existing productivity gaps.